Do you want to use Apple News or the expanded Siri improvements before any of your friends? For the first time ever Apple is seeding iOS 9 to the general public and you don’t need a developer account. Interested users can sign up to download the beta here and then load it onto an iPhone or iPad with iTunes. If you install this upgrade, I recommend only doing it on your tertiary device. If you encounter any bugs or things you would like to see refined you can send Apple feedback using the built-in Feedback Assistant app. Apple has posted an FAQ with more details about the program and how it works (including how to roll back to the backup of iOS 8 that you obviously created before you installed the beta). 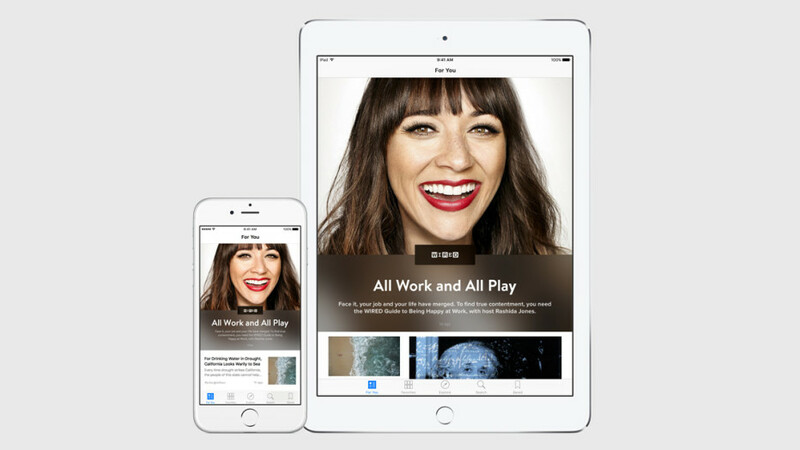 Apple News is likely the most interesting aspect for people who visit Good e-Reader. This is basically a competitor to Flipboard and Linkedin Pulse and is actually fairly awesome. Anyone can submit their blog or news website to the service following our detailed guide found HERE. Drop us a comment if you installed the update and let us know what you think.